No matter the industry, there are several draws to implementing virtual desktops, including quick and efficient workstation provisioning, mobile support for a variety of devices, and centralized application delivery. In particular, the healthcare sector is an area where virtual desktop infrastructure (VDI) has provided a competitive advantage. 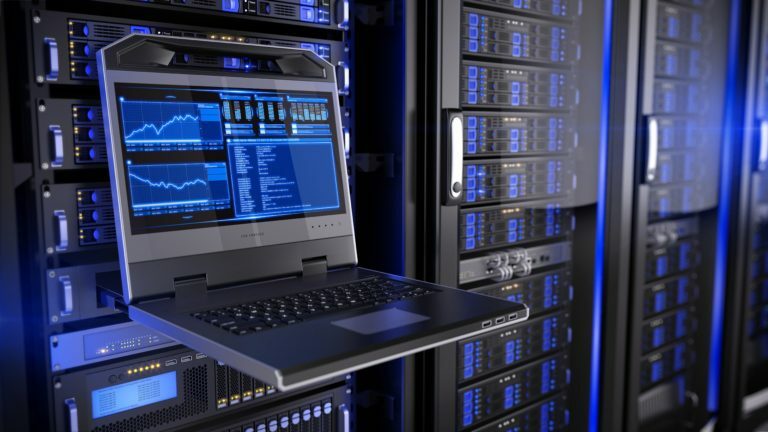 As doctors and administrative staff become increasingly dependent on IT systems for mobile access to electronic resources, many institutions are turning to desktop virtualization to provide fast and reliable connections, ease systems management, and protect confidential information by keeping it off of end-user terminals. The goal of the whitepaper is to outline the various use cases for healthcare virtual desktop projects and how IT departments can simplify desktop assignments and logins with the inclusion of connection broker technology. From improving desktop security to streamlining IT administrative tasks, Leostream’s software has given hospitals, clinics, and other medical institutions the tools they need to simplify virtual and hosted desktop infrastructures. 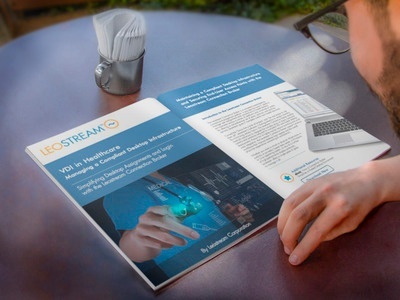 The whitepaper also highlights three hospital success stories, which demonstrate the impact of VDI in the healthcare setting. To learn more, please download a complimentary copy of the whitepaper.